Such a pretty statement piece. 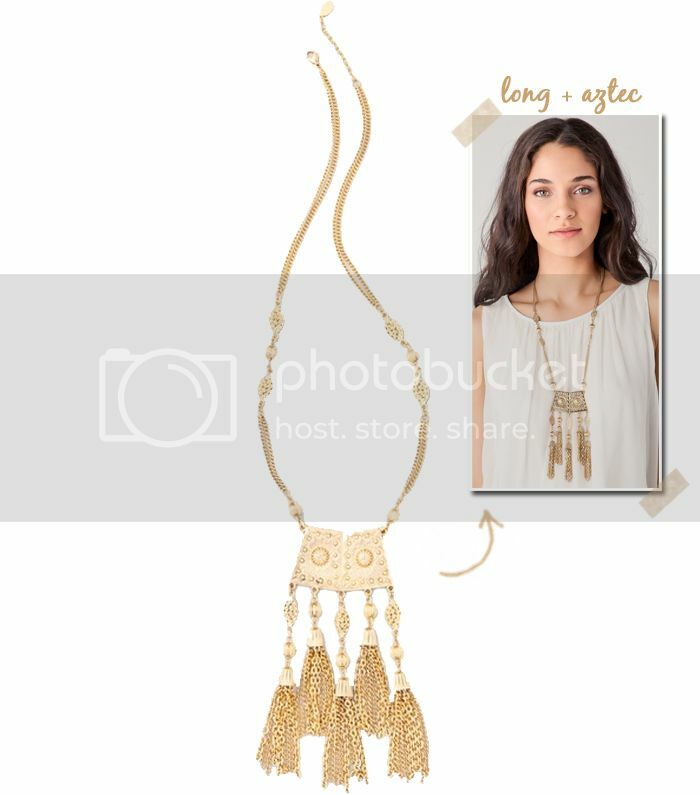 I love the gold tassels. This necklace is so beautiful! love it!